Click here to find these earrings in my Etsy shop! The simplest ideas are always my favorite. They're over in a pinch, who doesn't love immediate satisfaction! For this project, I used a Swarovski crystal and an edgy copper spike for some fun earrings that can be worn when you want to dress up or dress down. 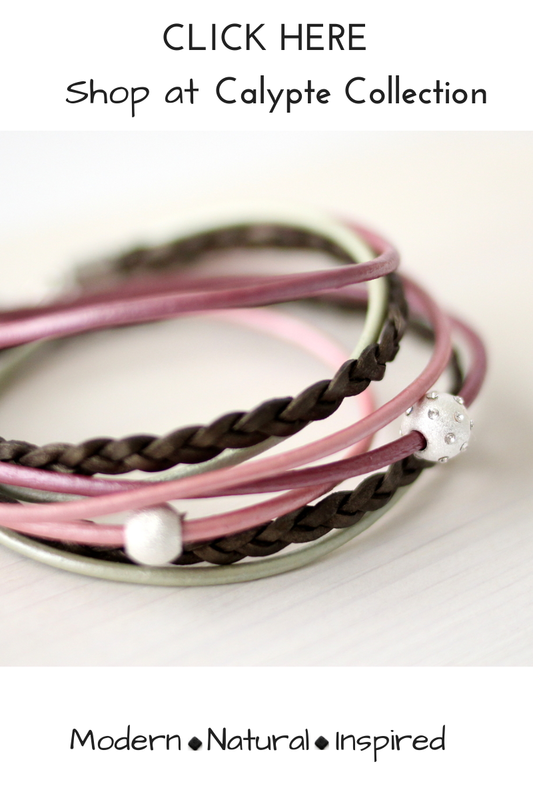 This is a great beginner DIY project if your new to jewelry making. Step 3: Open the second jump ring and attach the metal spike to the open end of the crystal. Step 4: Gently twist the jump ring closed and your done. Repeat all steps for the second earring and you're ready to wear! I've created a few more spiked jewelry pieces in my line, you can check them out here and here. Please leave me a comment below and let me know if you try these! 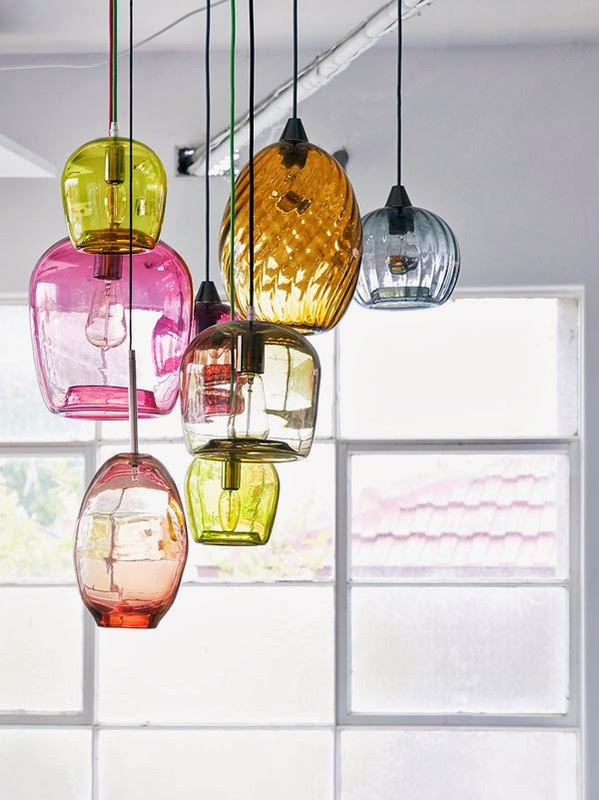 I couldn't NOT post this...Mark Douglasses Handblown glass pendant lights are just so beautiful I had to share. He has so many really cool designs, you can check out an interview with lots more of his work here. I especially like these pendant lamps of his, there's so much to look at and love, check out his website!